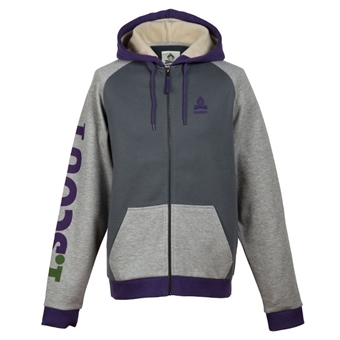 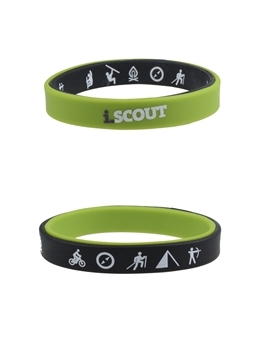 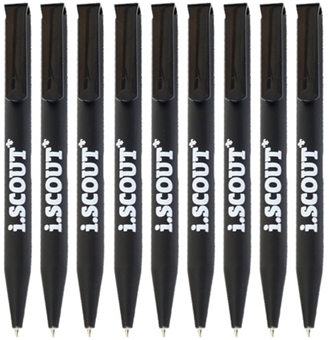 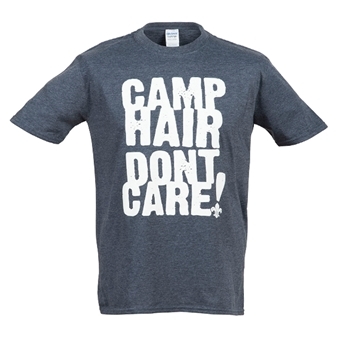 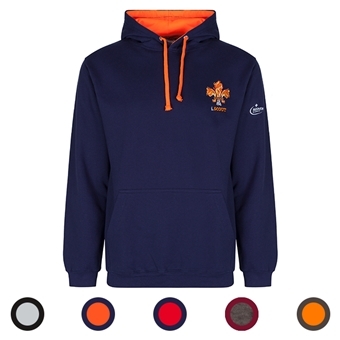 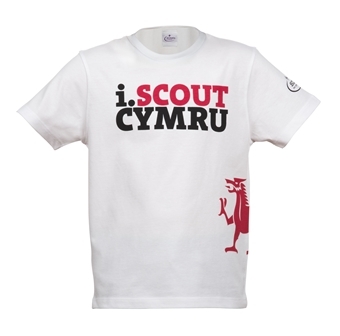 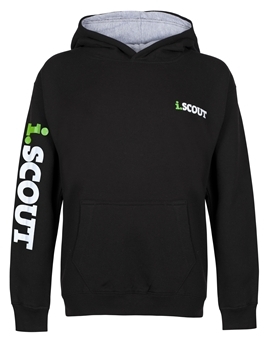 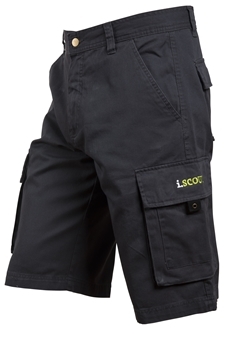 Any items in the iScout range can be ordered through the Cardiff Scout Shop. 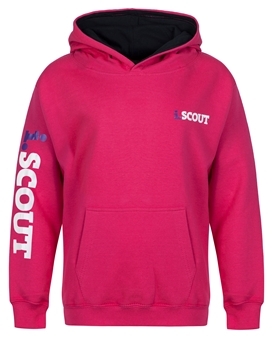 Simply record the size/colour and item number from the official Scout Shop website and contact us to place an offline order. 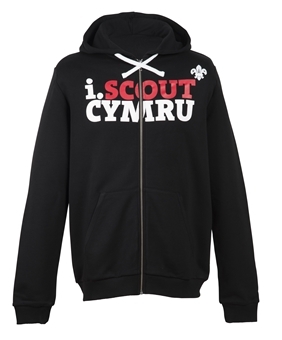 If the demand arises we will look to stock iScout products at the Cardiff Scout Shop and make them available for online ordering.